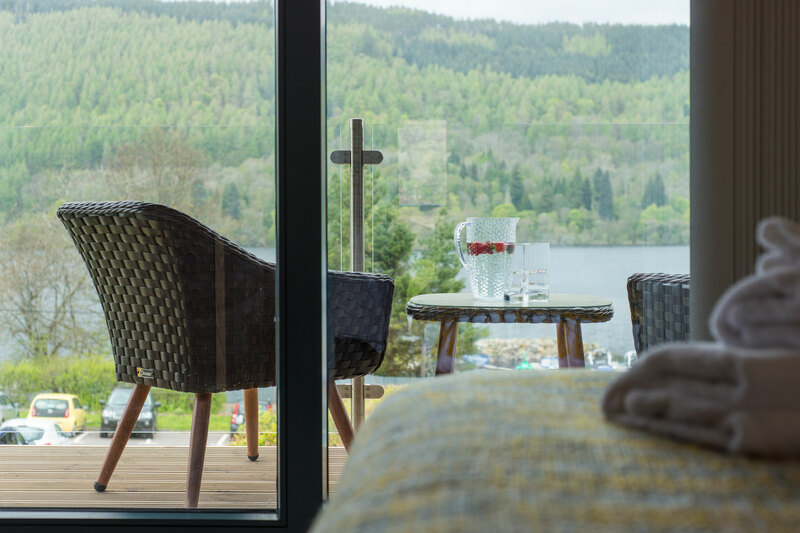 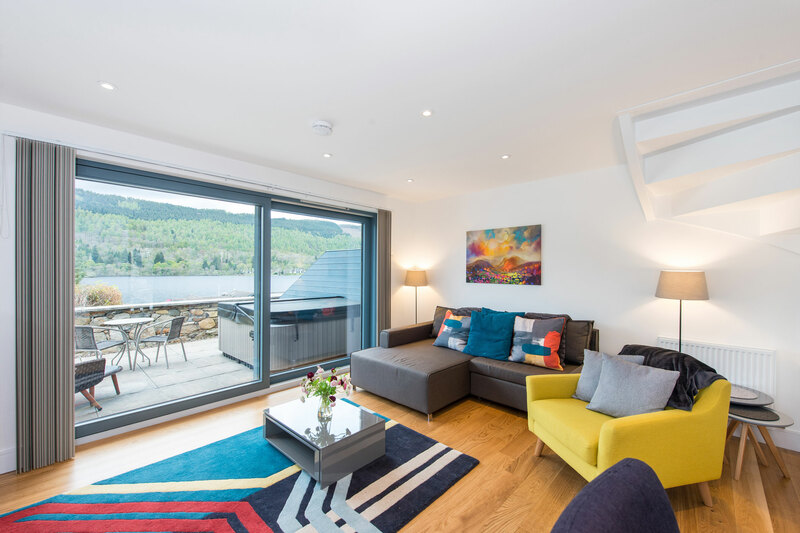 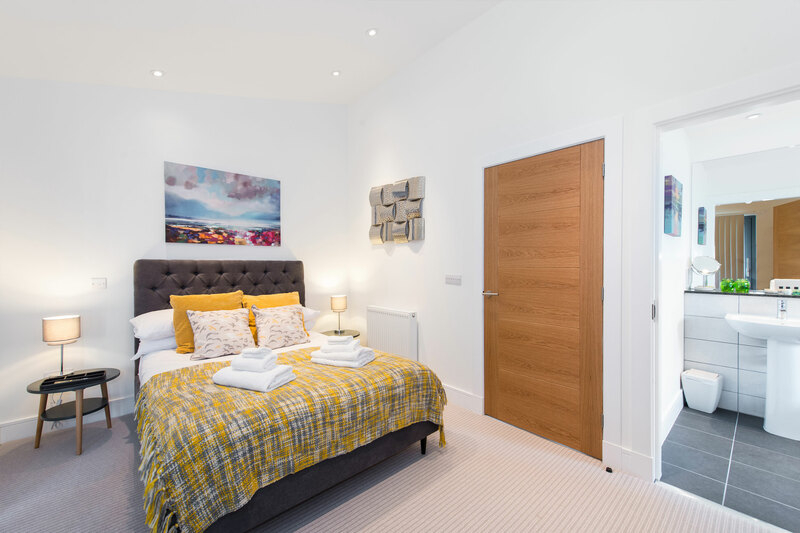 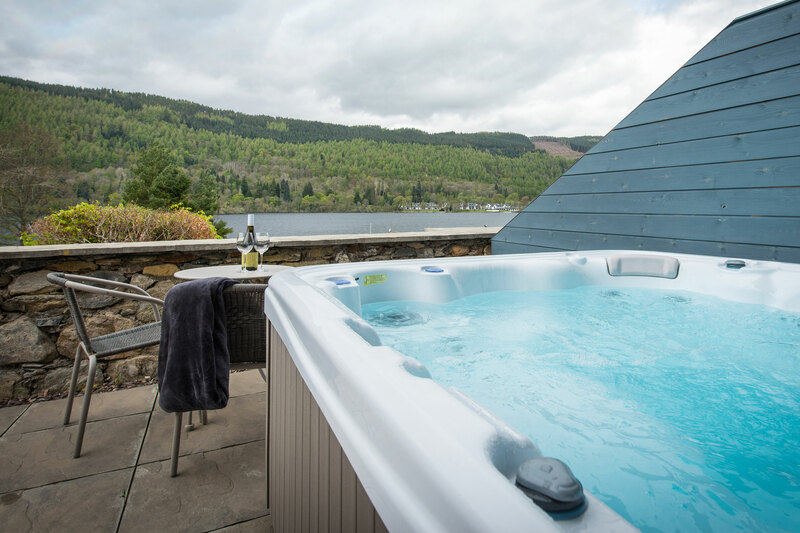 A recent development of a terrace of 2 bedroom properties situated at the heart of the marina, with unrivalled views across Loch Tay, the central sight gives you a feeling of closeness to the water like your own infinity pool from you terrace. 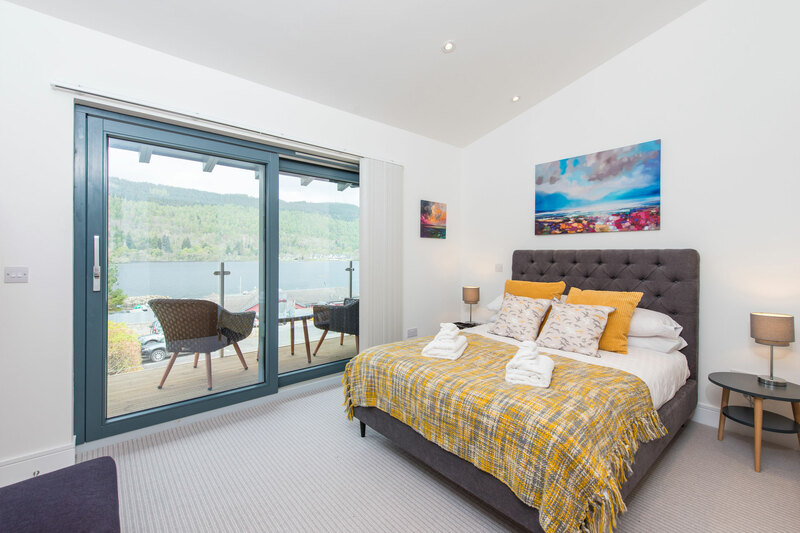 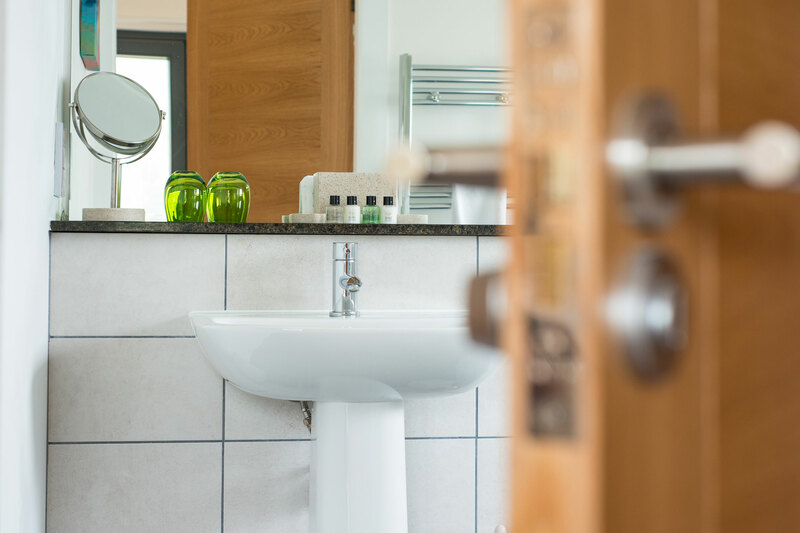 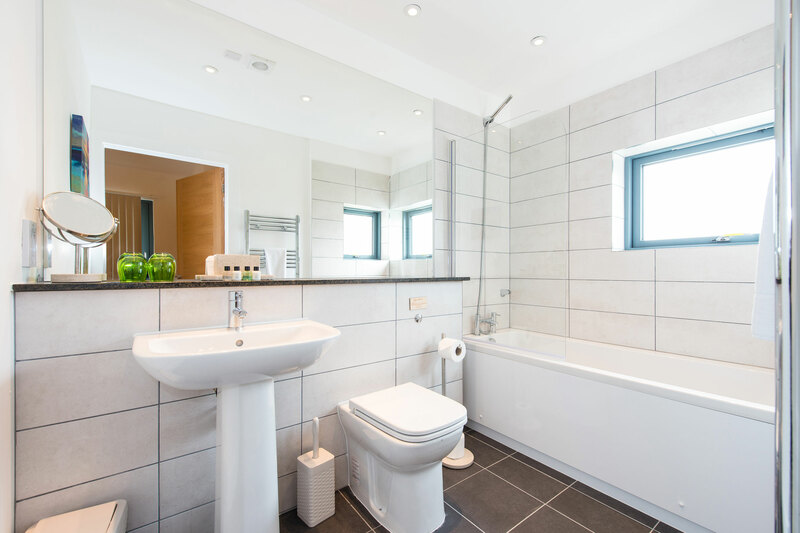 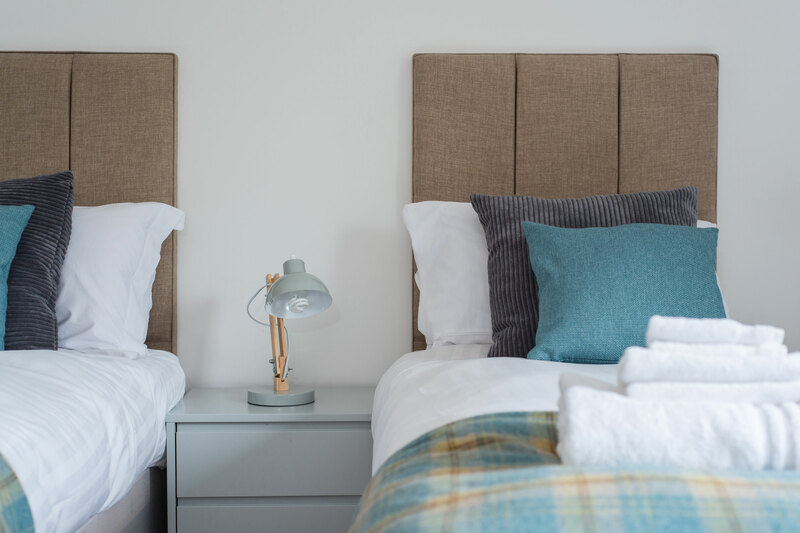 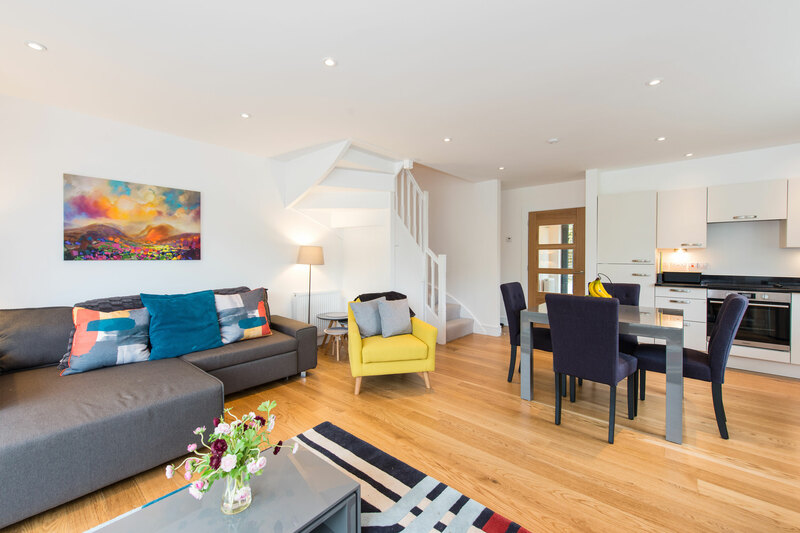 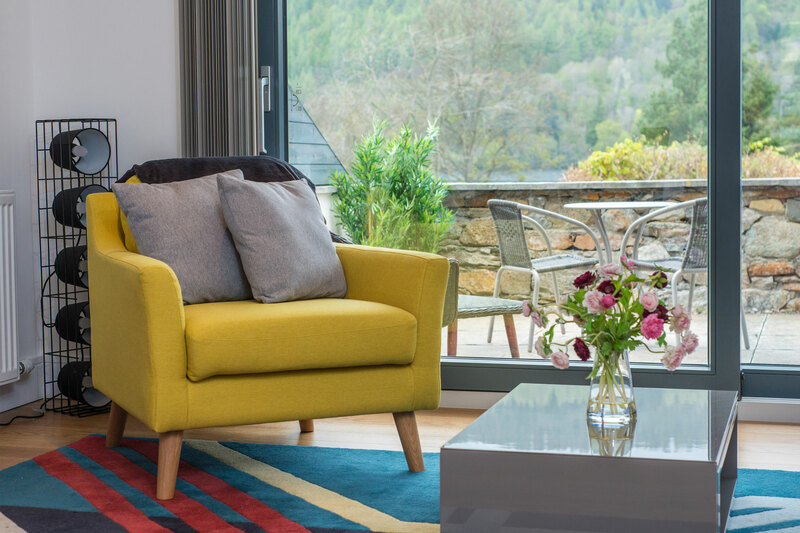 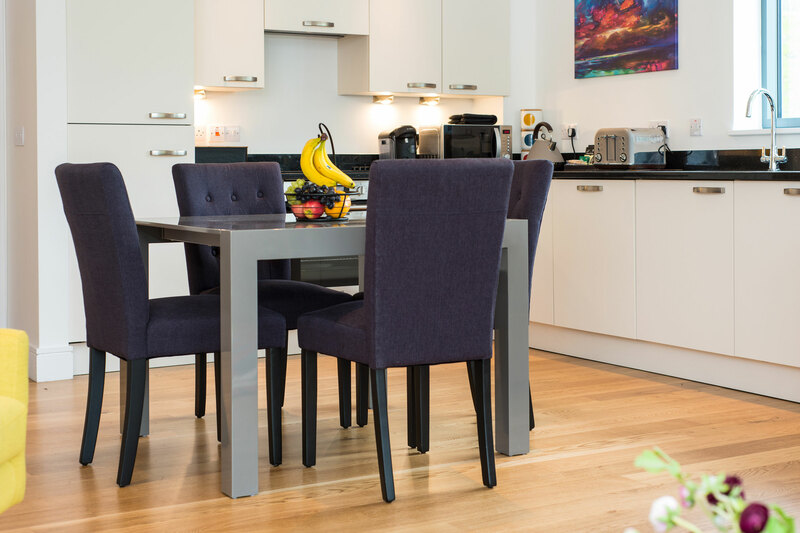 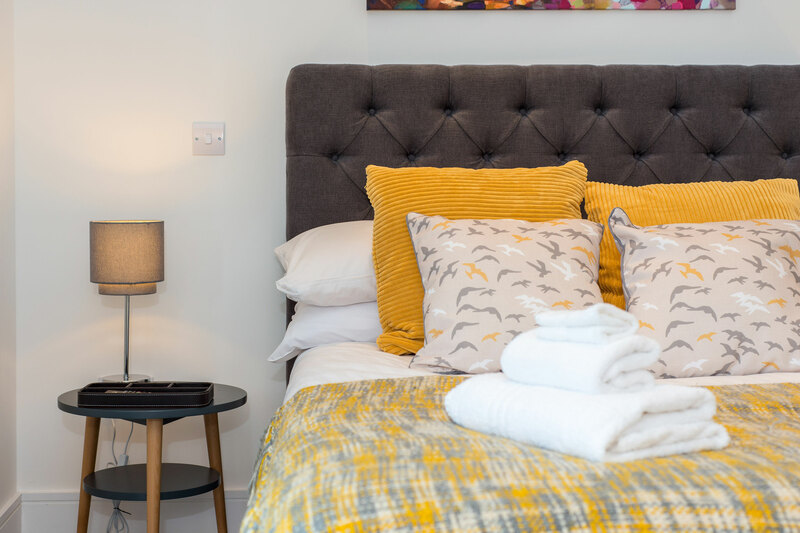 Number 5 Lochview is a stunning property that sleeps 4+ guests with a master double room with en-suite and a zip and link in the other (which can be a double or a twin). 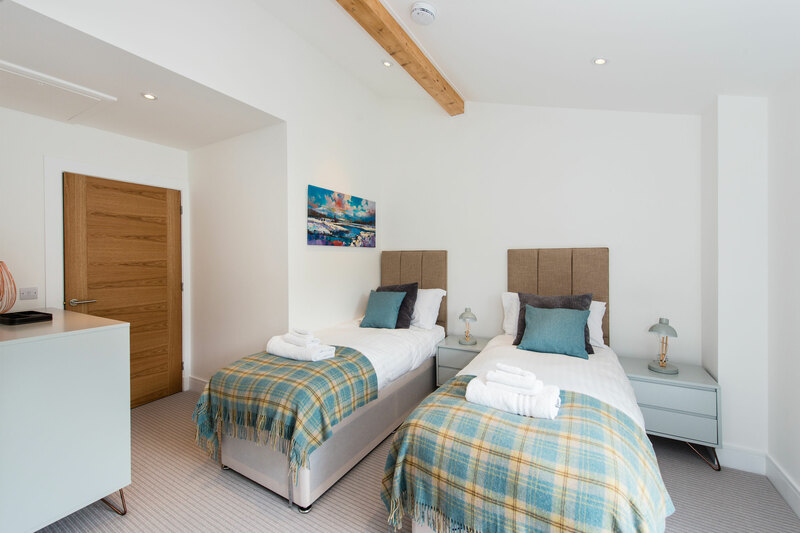 Cots are available for infants.